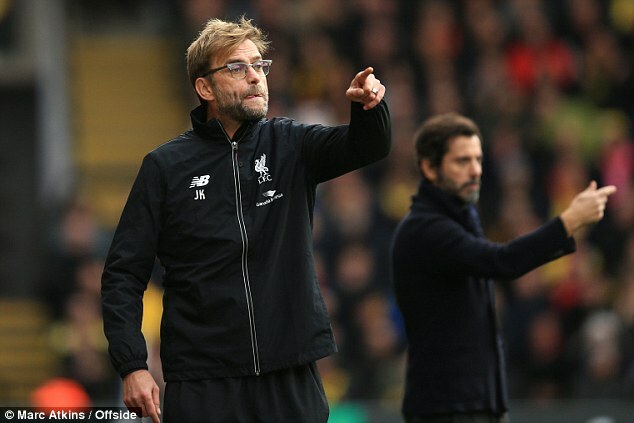 It’d be reasonable to think that Jurgen Klopp is riding high after Liverpool hung a victory up after their match with league leaders Leicester City. But the German isn’t all songs and praise when it comes to Liverpool’s progress. The team had climbed as high as 6th in the league from 10th, but now sit in 8th after their boxing day victory. Benteke only has 5 goals in 15 games. Klopp saved some shade for Sturridge as well who has been largely inactive in 2015 due to repeated injuries. The boss isn’t pleased that Sturridge is taking to social media to broadcast his good health. It appears that Klopp has had enough of ‘the boy who cried injured’ routine and isn’t willing to start working Sturridge into the line-up until he’s certain that Sturridge will be a healthy and consistent part of the system. Further, if the two strikers don’t get it together and start earning their keep it wouldn’t be shocking for Klopp to loan or transfer the stars out for some of his own recruited talent.